For me, Valentine’s Day conjures images of chalky conversation hearts and drugstore greeting cards…but above all, THE COLOR PINK. 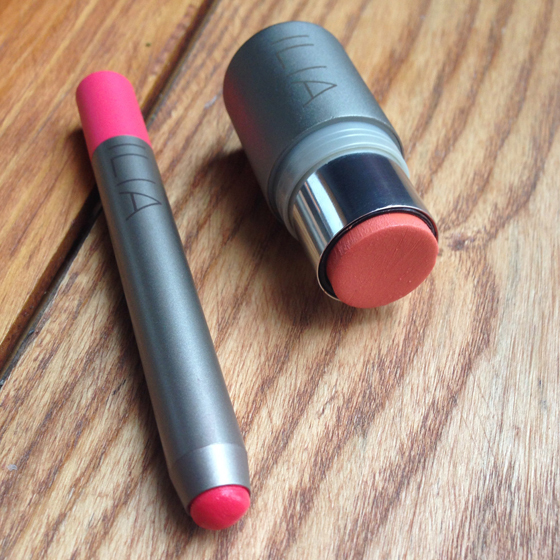 That’s why I thought it fitting to share two of my recent pink purchases with you: lip and cheek colors from ILIA. 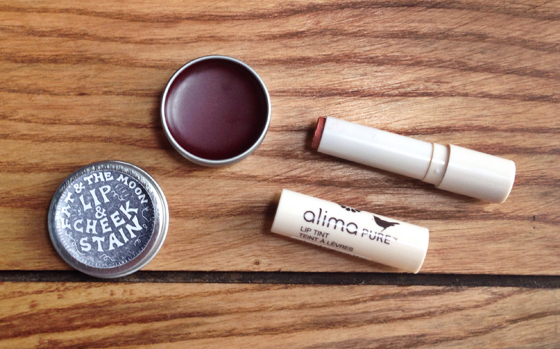 These were my first purchases from ILIA, which is pretty much THE brand for highly pigmented, all-natural lipsticks. True to the brand’s mission and description, I’m pretty sure I could secretly swap out anybody’s lipstick or cream blush with the ILIA, all-natural alternative without them realizing. They may be natural, but they perform just like the high-end, more hazardous products you’d find at any department store beauty counter. I received several Sephora gift cards for my birthday and Christmas recently, and I put them toward making my make-up bag less…hazardous. Since so many people are gifted with Sephora cards around this time of year and may be poring over pages of glosses and mascara, I wanted to take a moment to list my four product picks. 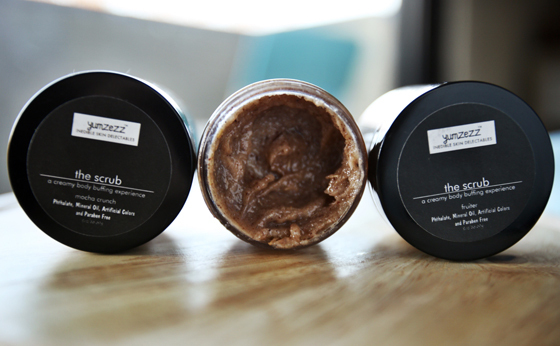 As you probably know, Sephora is not the mecca of natural beauty products. 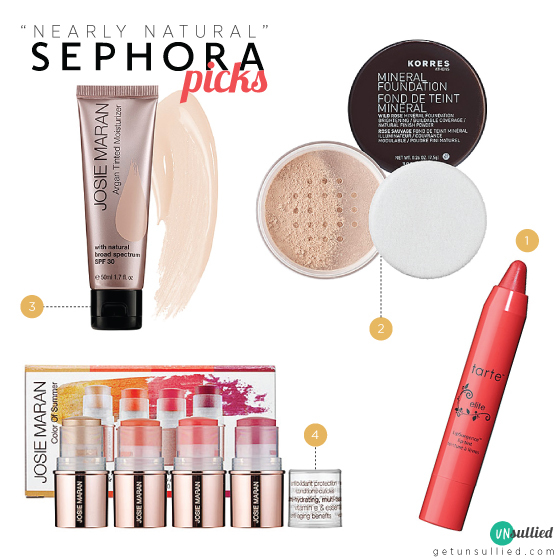 And though the products I purchased are not 100% natural, they are free of some major nasties: parabens, sulfates, phthalates, and a whole lot more (check the individual Sephora product pages for full ingredient lists). 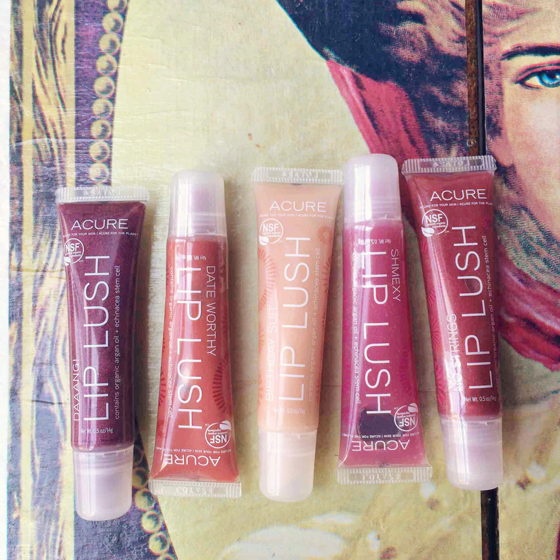 It’s a start!…especially for those of us who are having some difficulty switching over to all-natural make-up. 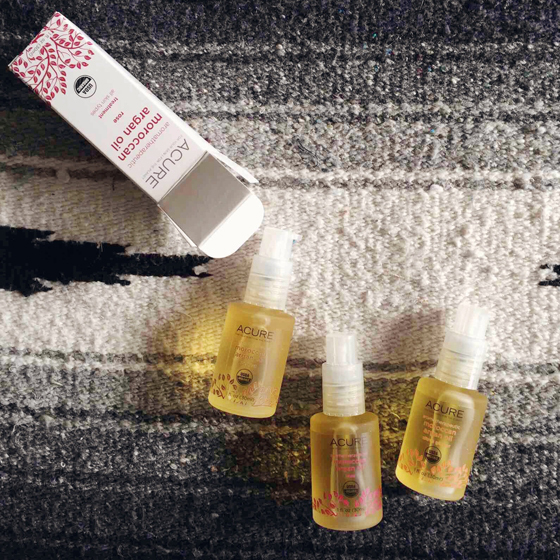 Pretty much every product we post on this blog is all-natural or as close to it as possible, so consider these “gateway” products.